David Rusanow is a cinematographer and director currently living in Melbourne, Australia. He has won numerous awards for his work as a DOP from the Australian Cinematographers Society, and in 2009 received the Kodak AWARD for New Director of the Year. He was also selected to attend the prestigious Budapest Cinematographers Masterclass in Hungary that same year. David has a particular aesthetic vision, and meticulously applies his cinematography experience and skill to create stunning moving pictures. His expertise and unique style make him a sought after DOP, and he regularly shoots music videos, TVCs, corporate videos and short films. David has worked with clients as diverse as BHP, Addidas, Sony, Tourism Victoria and VICE. He regularly shoots between Australia, Asia and Europe and holds dual citizenship with Australia and the United Kingdom. 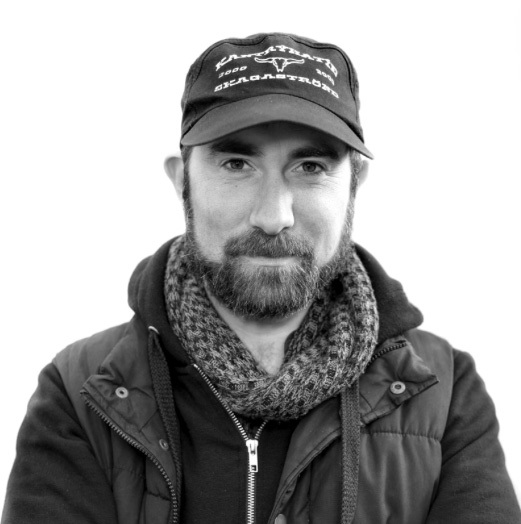 David holds a Bachelors Degree in Film & TV from the Victorian College of the Arts, and is a member of the Australian Cinematographers Society. When not making films, David enjoys writing, photography, and telling people he is Elvis.